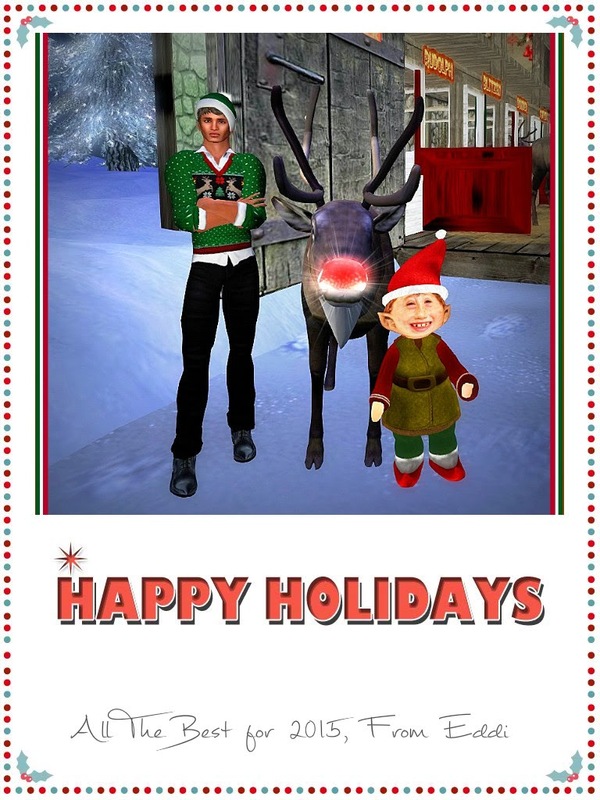 Eddi & Ryce Photograph Second Life: My Best Wishes You All The Best For a Very Happy Holiday Season! My Best Wishes You All The Best For a Very Happy Holiday Season! I made this card over at fotor.com which has some very nice templates for you to use for you own photography.